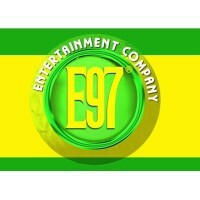 You, Charlotte D Wright, are hiring E97 Entertainment, LLC, to design and develop and to maintain website for $ 300.00 annually for 20 updates a month as outlined in our previous correspondence. The agreed payment plan is at the end of the document. 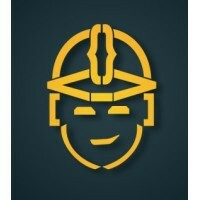 We will create designs for the look-and-feel, layout and functionality of your website. This contract includes one main design plus the opportunity for you to make up to four rounds of revisions. If you're not happy with the designs at this stage, you will pay us in full for all of the work that we have produced until that point and you may either cancel this contract or continue to commission us to make further design revisions at the daily rate set out in our original estimate. We are not responsible for writing or inputting any text copy unless we specified it in the original estimate. We'll be happy to help though, and in addition to the estimate we will charge you at $ 10.00 per hour, including a free initial consultation, for copy writing or content input. If needed, you will supply us photographs either in digital or printed format. If you choose to buy stock photographs we can suggest vendors of stock photography. Any time we spend searching for or taking appropriate photographs will be charged at £ 10.00 per hour, after a free initial consultation to determine if this is the best route to take.